Cobram Bedding & Furniture Centre is a locally owned and operated family business, established in 1996. We are members of Beds R Us and Bestfurn buying groups, guaranteeing the very best price and quality for our customer’s. 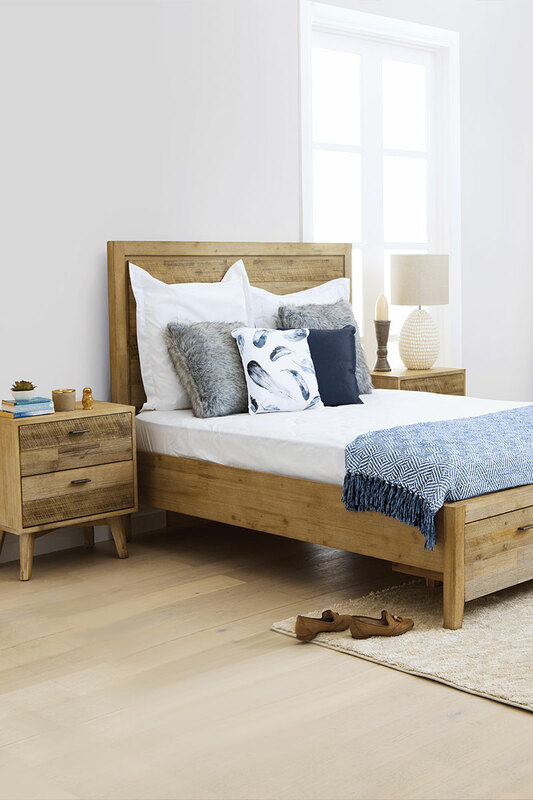 Cobram Bedding & Furniture Centre support Australian made bedding and furniture, offering quality and individual pieces to suit your home. Visit our showroom for an extensive range of bedding, lounge, dining, entertainment and occasional furniture, offering free delivery to the local area. Can’t thank Kim and Kelvin enough. They were both so helpful and knowledgeable. Love my new lounge suite and the fact that it was delivered and installed for free. Absolutely amazing customer service! My husband and I come from Kyabram and Kim done everything she could to suit our needs and get us the couch we wanted. I highly recommend Cobram Bedding & Furniture Centre! Thanks for your timely delivery to Shepparton, and for putting furniture together and assisting our daughter with placement of the furniture. Service was second to none. Brought a mattress of these guys today! Very happy with my purchase, very friendly staff. I highly recommend this store, I will be going back. Great friendly service, loads of furniture, highly recommend. © 2019 Cobram Bedding & Furniture Centre. All rights reserved. Created with ❤ by Ellis Creative.